The Obelisk Gate by N.K. 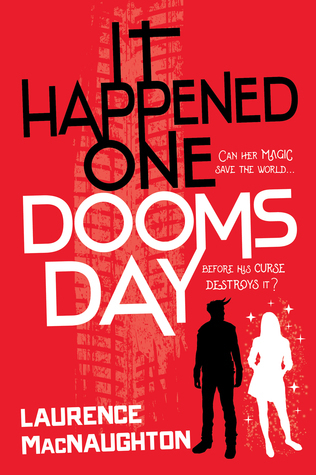 Jemisin – August is release month for book two of N.K. Jemisin’s The Broken Earth series, which I’m really looking forward to. I loved The Fifth Season last year, which puts this sequel pretty high on my anticipated list. My thanks to Orbit for the finished copy. The Last Adventure of Constance Verity by A. Lee Martinez – This was a Saga Press title that caught my eye earlier this summer, but I didn’t get a chance to really look at what it’s all about. 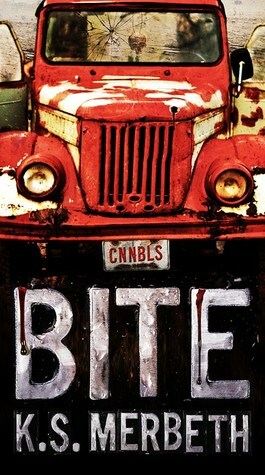 Thanks to the kind folks at Wunderkind though, I was offered a chance to review this book. The more I learn about it the more intriguing it sounds, so stay tuned because I’ve made plans to read it later this month. The Facefaker’s Game by Chandler Birch – Pitched as perfect for fans of Patrick Rothfuss and Scott Lynch, this fantasy adventure certainly has some pretty high expectations to live up to! No matter what, I look forward to all that it has to offer. With thanks to Simon & Schuster for the ARC. 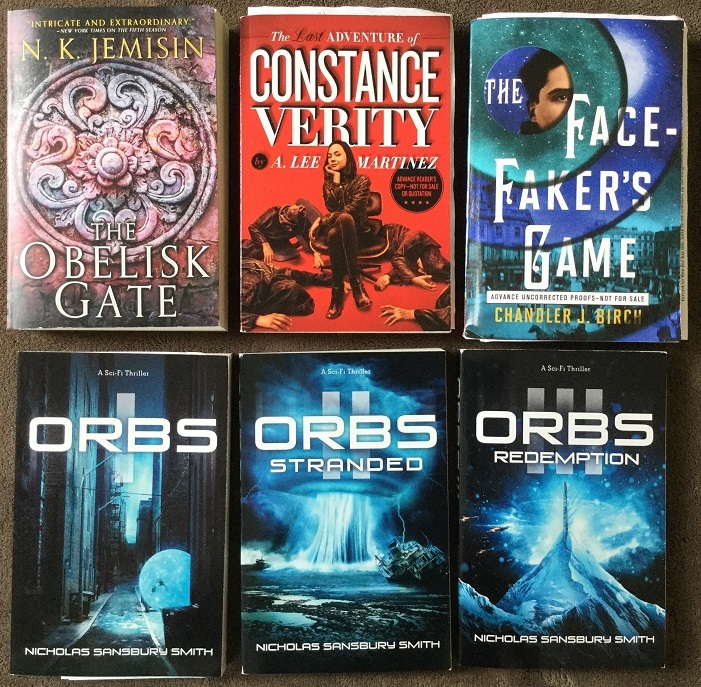 Orbs, Orbs II: Stranded, Orbs III: Redemption by Nicholas Sansbury Smith – Also from Simon & Schuster/Simon451 comes this trio of books in the sci-fi thriller/horror Orbs series set in a post-apocalyptic world after a devastating alien invasion. What’s funny is that the books came to me separately, with the third novel arriving first. My interest was immediately piqued upon receiving a surprise package with Redemption in it, and then the disappointment hit when I realized that it was a book three. As it turned out, another surprise package arrived the next day and inside it contained books 1 and 2! Much thanks to the publisher! 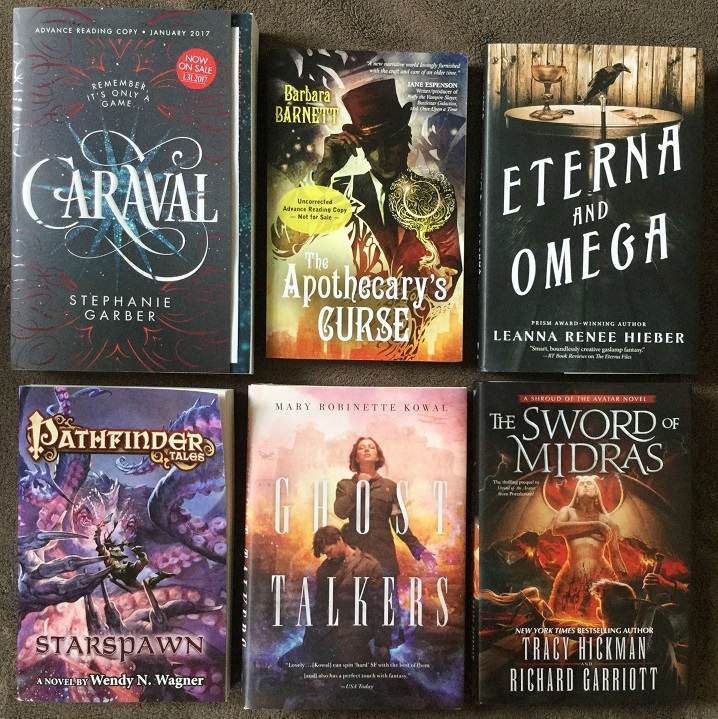 Caraval by Stephanie Garber – This was an amazing surprise I don’t know what I did to deserve, but I was really excited because I’ve been curious about Caraval for a long time. The ARC came from the publisher with a note congratulating me for winning a giveaway I can’t remember ever entering, but whether I did and just completely forgot, or if my name was on a reviewer list from Macmillan’s databases, I just want to say a huge THANK YOU to Flatiron Books! I’m definitely going to be reading this one and reviewing it come the new year, which is when the book is due to come out. The Apothecary’s Curse by Barbara Barnett – This book isn’t out until October, but I’m seeing some awesome reviews for it already. 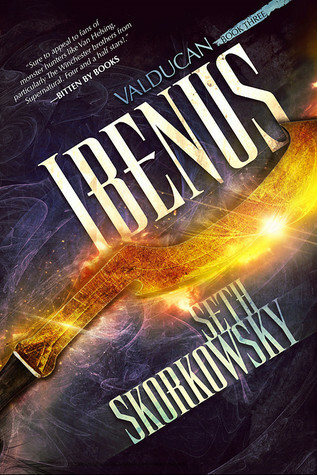 I can’t wait to read this one; thanks, Pyr Books! The publisher seems to be really rocking it this year with some highly original and unique urban fantasy releases. From Tor Books, I also received the following finished copies: Eterna and Omega by Leanna Renee Hieber is the sequel to The Eterna Files, which I had the pleasure of reading last year. If I have time, I definitely want to continue with this follow-up. Pathfinder Tales: Starspawn by Wendy N. Wagner is the latest installment in the Pathfinder Tales series of books based on the popular roleplaying game. I still have the previous PT book to read, which I better get cracking on if I’m to have any hope of catching up with these books! Ghost Talkers by Mary Robinette Kowal is pretty high on my list of books to read this summer, so hopefully I’ll be able to fit it in later in the month. Finally, The Sword of Midras by Tracy Hickman and Richard Garriott is the prequel novel to the Shroud of the Avatar video game. I’ve already listened to and reviewed the audiobook edition (in case you missed it, the link is below in the “Reviews” section) but it’s pretty awesome to have a print copy! Thank you to the publisher for all these great books. 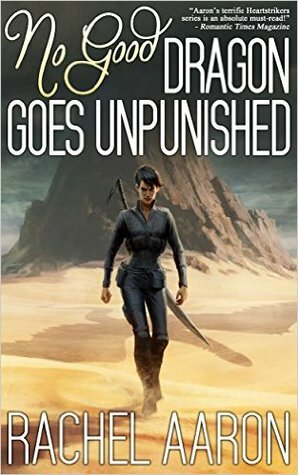 No Good Dragon Goes Unpunished by Rachel Aaron – And speaking of deserving of a hell lot more attention, I just love Heartstrikers! I’m actually in the middle of reading this one right now, and by the time this post goes live I should be finished. It’s very enjoyable so far and I’m just chomping right through the pages. I’d like to thank the author for providing a review copy. 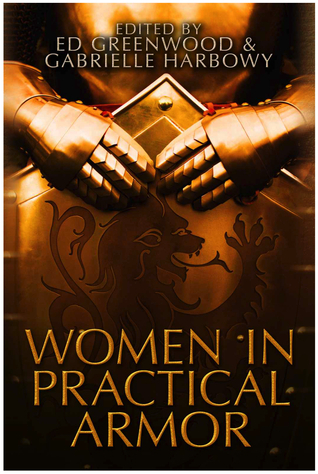 Women in Practical Armor edited by Ed Greenwood & Gabrielle Harbowy – Much thanks to Evil Girlfriend Media for giving me a chance to check out this anthology, which was successfully funded through Kickstarter last year. Our female warrior avatars clad in skimpy metal bikinis that barely cover anything is somewhat of a running joke between me and my gamer friends, which is why I just love the title of this collection. Looking forward to checking out some of these stories, especially those by authors I’ve been wanting to read for a long time. Like A River Glorious by Rae Carson – YEEEESSSS. This one is easily in the top three of my list of most anticipated releases of 2016. The first book Walk on Earth a Stranger was one of my favorite books last year. I was so excited when I saw the DRC appear on Edelweiss, if I’d mashed my cursor any harder on the “Request” button I think I would have broken my finger. Yes, my enthusiasm is really THAT. EPIC. Thank you so much to Greenwillow Books/Harper Collins for approving me so quickly. 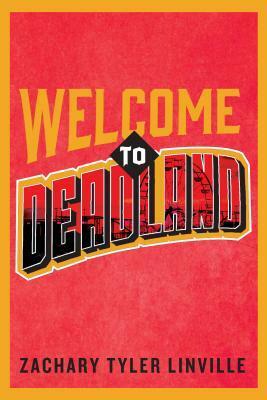 The Rains by Gregg Hurwitz and Stranded by Bracken MacLeod – Also, I might have went a little nuts with Horror on Netgalley this week. 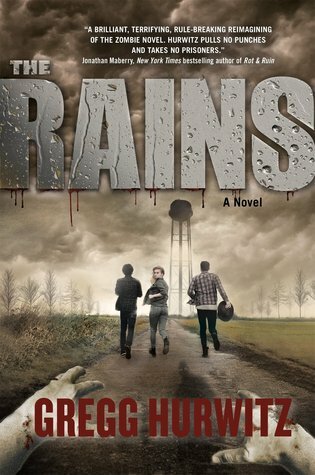 The Rains is a YA thriller whose synopsis makes me think it might be a zombie novel or something similar. 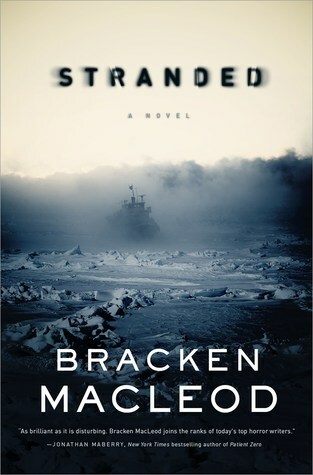 Stranded has been compared to John Carpenter’s The Thing meets Jacob’s Ladder, and I won’t deny that my attention was drawn to the description, which reminded me a lot of Dan Simmons’ The Terror. Here’s hoping both these will be awesome! My thanks to Tor for approving my requests. Here is a roundup of my reviews since the last update. 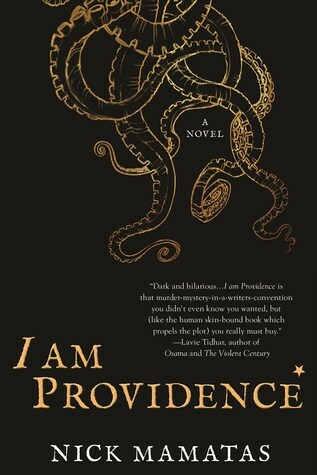 The two books I’m featuring as highlights are I Am Providence and This Savage Song. I thought both were really unique, which made them stand out for me. Here’s some of what I’ll be reviewing at the BiblioSanctum in the next few weeks, minus the reviews that are already up. I’ve been falling behind in my reading, so the last fortnight was mostly me playing catch-up with what I missed in July. Have you heard of or read any of the books featured this week? What caught your eye? Any new discoveries? Nothing makes me happier than sharing my love for books, so let me know what you plan on checking out. I hope you found something interesting for a future read! Until next time, see you next Roundup! 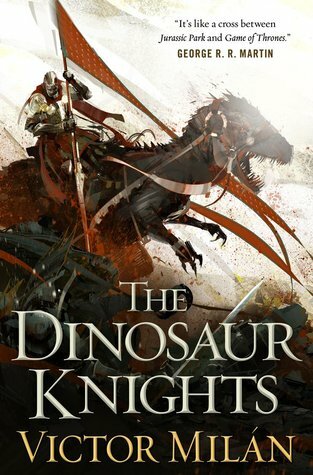 And I’m very curious about N. Sansbury Smith’s “Orbs” series: having recently enjoyed his “Helldivers”, I’m going to keep an interested eye on this series. Oh, I remember your review of Helldivers! It didn’t click in my brain until just now that the author of that and Orbs is one and the same! Ahhhh, Ghost Talkers! I waaaant it. You have such a good haul, enjoy! I’m almost finished No Good Dragon…it took longer than I expected, it’s a long book! I LOVE it though, I hope you’ll enjoy it too! Oh I’m jealous! so many books! I want to read ghost talkers!!!! happy reading! Oh nice! Lots of new to me reads! Seeing a lot of Caraval going around! Can’t wait for reviews of that because I literally cannot make up my mind on it! I think all its hype is what’s having me nervous! LOL! Hope you enjoy all the new reads! I couldn’t make up my mind about Caraval either! My first instinct was to wait and see, but now that an ARC’s shown up I won’t say no to checking it out. I still need to read The Fifth Season . . . it’s on my list, I swear! 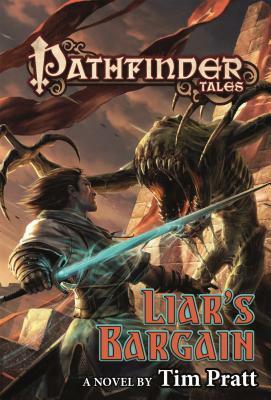 The 2 Pathfinder Tales I’ve read so far have been okay, better than I expected from roleplaying tie-ins, and I love the tentacle madness of that cover! I’ve just read my second Pathfinder Tales and I think I like it even better than my first venture. Definitely impressed by the quality of these novels! Ooh congrats on getting Caraval! 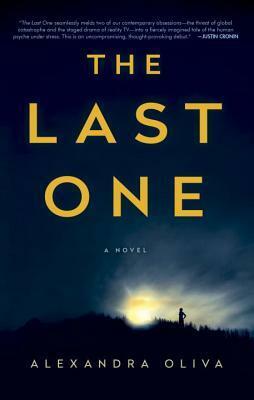 I won a copy too so I’m pretty excited to see if the hype is real:-) A. Lee Martinez is another under rated author who really needs more attention. I read a bunch of his books before I started blogging and loved them. And THANK YOU for alerting me that Like a River Glorious was up on Edelweiss!! OMG I must have missed it! As soon as I read this post last night I immediately downloaded it. Yeah I can’t remember entering any Caraval giveaways, but when it showed up I was still very happy 🙂 And I just finished The Last Adventure of Constance Verity so I know what you mean, I can’t believe I haven’t read A. Lee Martinez before! I definitely enjoy the humor! I cannot wait for The Obelisk Gate! Ooooh. Caraval! I really loved that one. The world the author has created is just so magical. I also look forward to your review of Like a River Glorious. I loved Walk on Earth a Stranger and am looking forward to the sequel. And I loved Walk on Earth a Stranger as well, I am very excited about Like a River Glorious. War a great haul and once again Mogsy, my TBR grows. Stranded is high on my watch list as is Caravan and The Apothecary’s Curse. In fact, I just need to add several of these to my wish list. I’ve actually read a few books by Martinez so I’m interested to see what you have to say about this one. I loved Gil’s All Fright Diner. I can see a couple of these being right up your alley. 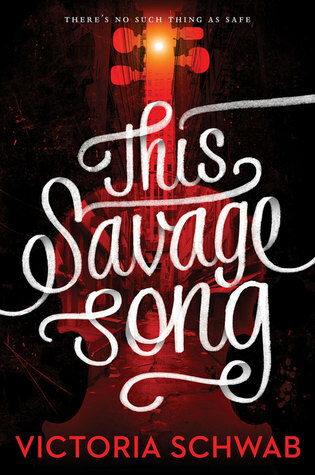 My eye is on This Savage Song, which reminds me that I need to go to the library. Hope you get a chance to read it soon! Looking forward to seeing what you think. 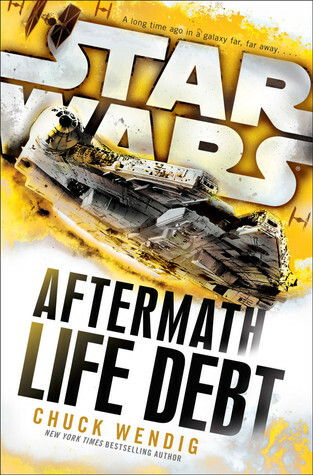 I’m intrigued by the Mary Robinette Kowal’s book and I’ll look forward to your review of it! Lots of lovelies on here. I’ve seen Caraval picking up a lot of attention so I will definitely add that one to my wishlist I think. I’m intrigued by the “Practical Armor” anthology! A bunch of feminist high fantasy stories sounds fun – I’ll look forward to seeing what you think of it! Lots of great books ahead for your it looks like! I love the Heartstrikers. I can’t wait to get #3 (I may end up borrowing my brother’s copy rather than waiting to get the audiobook in Sept). I decided to add the eBook to my Bout of Books TBR. The Obelisk Gate! Like a River Glorious! Those are two of my most anticipated 2016 books as well, so I hope hope HOPE you enjoy them! As for my most recent book purchases… I got my copy of Harry Potter and the Cursed Child before I left for Writer’s Digest Conference, then bought several more books @ WDC. Most of them are craft-related, but I also grabbed Emily St. John Mandel’s Station Eleven and Matthew Kressel’s King of Shards. I still need to grab my copy of Cursed Child! I suppose I can wait a bit, since even though I consider myself a HP fan, I’m not really leaping at the script format. And Station Eleven! I still need to read that! It was actually on my list for last year’s November’s sci-fi month but unfortunately I didn’t get to fit it in what with life and NaNoWriMo and all that was going on. I’m determined to get to it this year though, and I’m even more excited because I just read The Last One by Alexandra Oliva and I really enjoyed it, and lots of people have been comparing it to SE. Gorgeoys haul as usual! That Orbs series sounds pretty awesome! I still need to read The Fifth Season but I’m curious how you’ll do with The Obelisk Gate! Same goes for Like a River Glorious: still need to crack open my copy of Walk the Earth a Stranger but curious to see how you’ll enjoy the sequel 😀 Carnival looks excellent too! Enjoy! !